The DCcduino Uno is a micro-controller board based on the ATmega328 and compatible with the Arduino Uno R3. 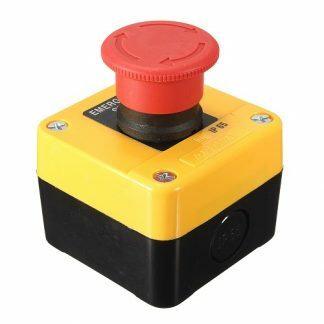 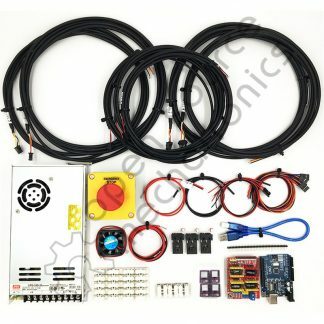 It has 14 digital I/O pins, 6 analog inputs, a 16MHz crystal oscillator, a USB connection, a power jack, an ICSP header, and a reset button. 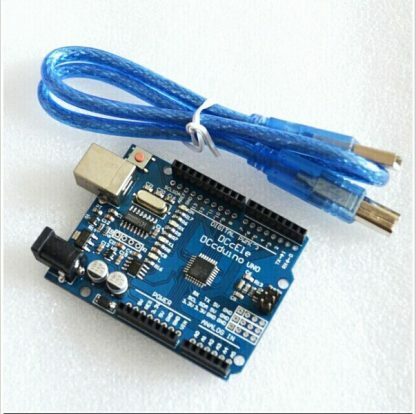 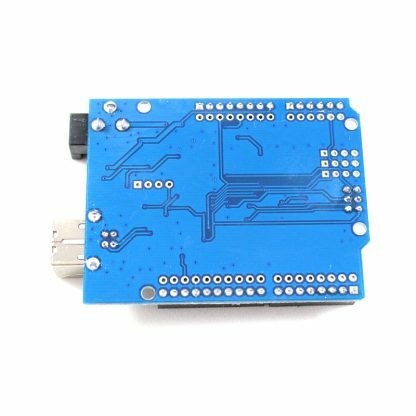 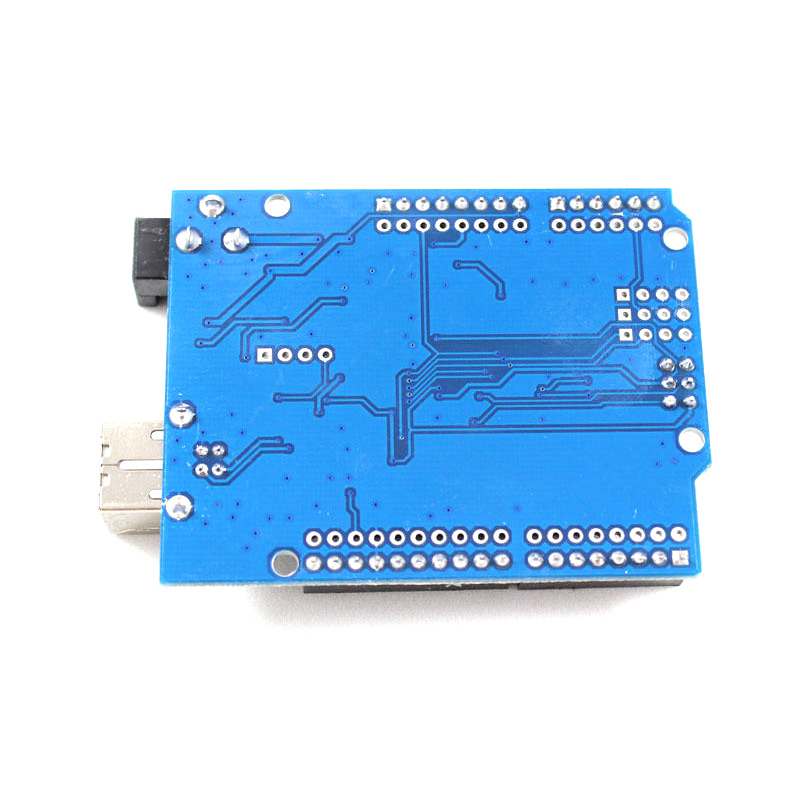 It contains everything needed to support the micro-controller; simply connect it to a computer with a USB cable or power it with an AC-to-DC adapter or battery to get started. 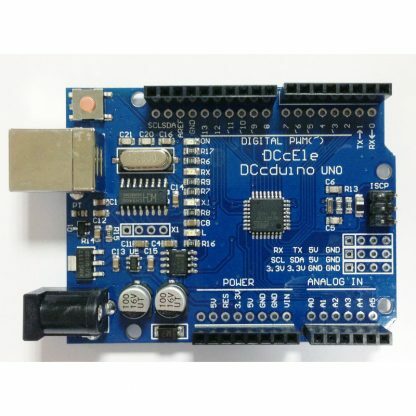 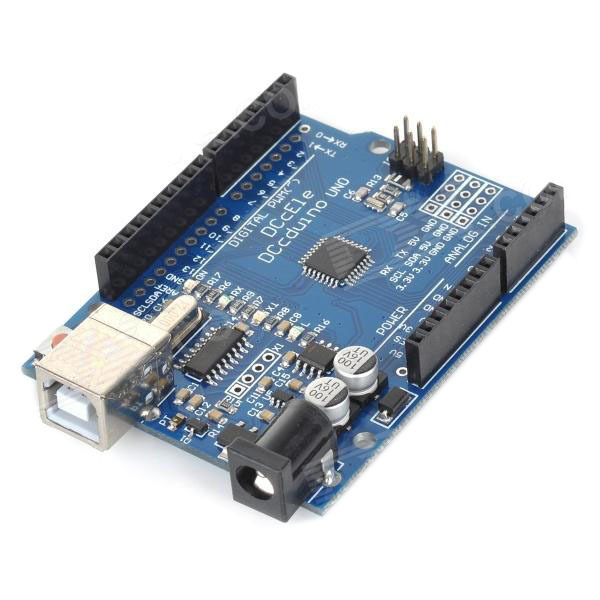 The DCcduino Uno has all the same major connectors as the Arduino Uno R3 and should be compatible with the same Arduino shields. 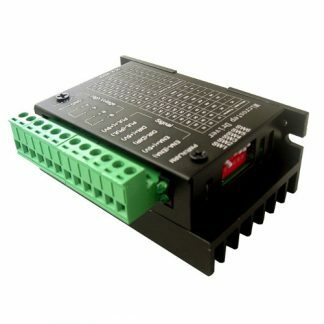 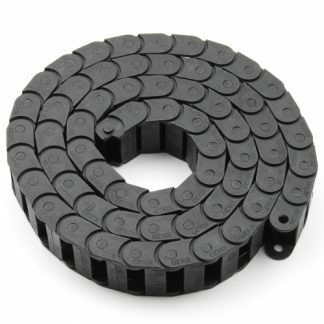 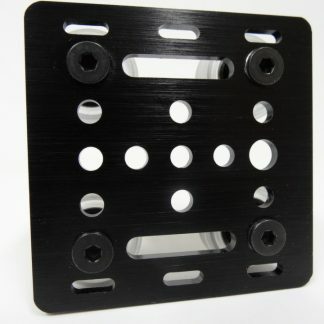 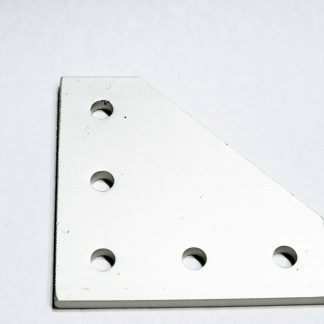 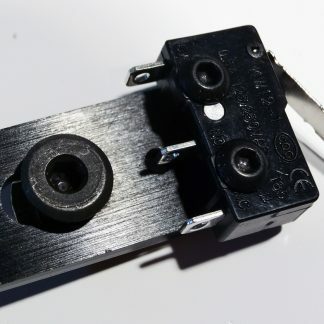 Additionally, there are several extra sets of header connectors – some of which provide extra signals that are not easily accessible on the original board. 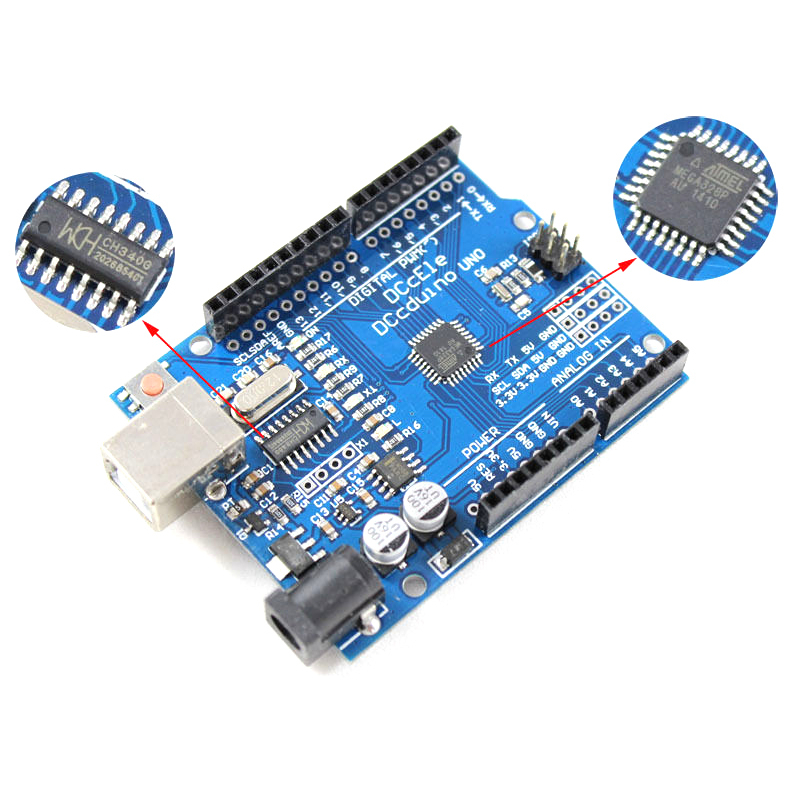 For more information on the Arduino Uno, please see the Arduino website.